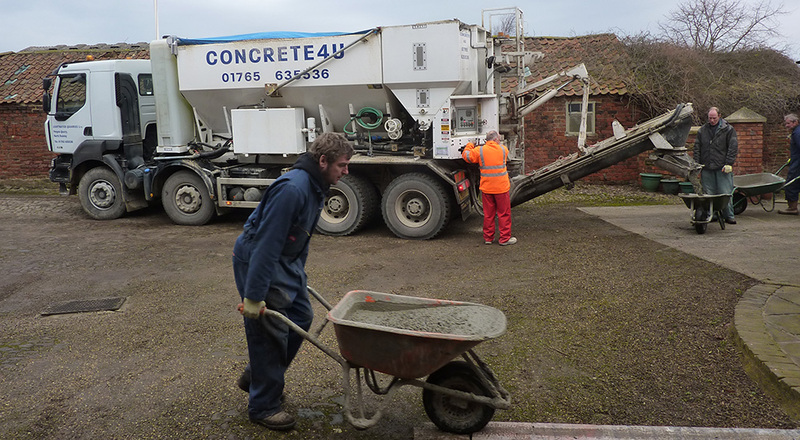 Whenever we deliver concrete we supply wheelbarrows for our customers to use. But sometimes we cannot get the waggon close enough to the job so for large projects wheelbarrowing can create a lot more work. 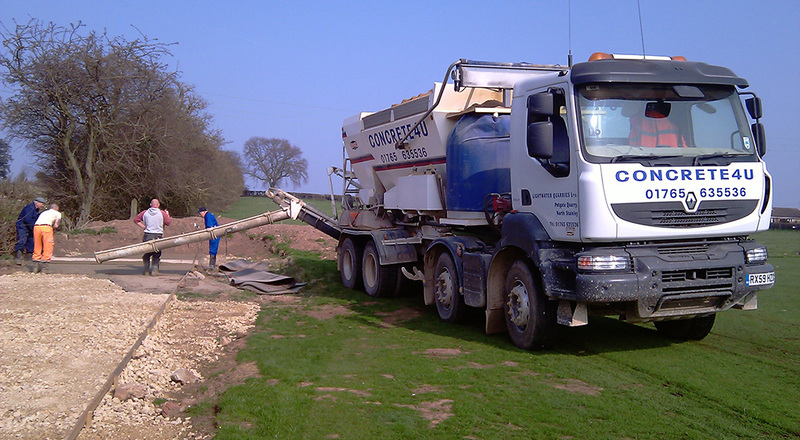 While we do not have a concrete pump we can always recommend a concrete pump company to our customers and all our wagons from our mini-mix drum to our 4 mix on site wagons can readily discharge into a concrete pump! For local pump companies please see the list below. We have worked with them all before and can happily recommend their services! Shell – based in Leeds, but covers North Yorkshire area.